Join the increasing tribe of smart business owners by discovering the benefits of going solar. Do electricity bills eat up a significant share of your revenue? Going solar may be the right solution for you. By adopting solar energy as a power source, businesses not only cut down on their operational expenses but also improve their CSR score. Since the industry is its nascent stage, there is little information about how to onboard the solar power bandwagon. In this post, we have encapsulated all that you need to know before making the switch to solar. According to a report by Bloomberg, by the year 2040, a whopping $3 trillion will be invested in solar, and by 2021, solar power will become cheaper than coal, in India. A recent report, states that the prices of solar installations have steadily dropped over the years, which in turn have increased the number of installations worldwide. Some of the world’s biggest and powerful corporations like Walmart, Ikea, Facebook, Google, and Apple have gone solar. There are some compelling reasons that motivate both big and small companies around the globe to switch to Solar Power. We have listed some of them below. According to a recent study by CEEW and power distributor BYPL, by installing rooftop solar panels, you can cut down your overall energy bills by up to a whopping 95%. Even if you don’t have the capacity to produce 100% of your required energy, you can still significantly lower your electricity bills. Industrial units and commercial businesses are subject to high electricity tariffs in India. Further, states levy a range of taxes on electricity consumption, and price hikes are the norm year after year. 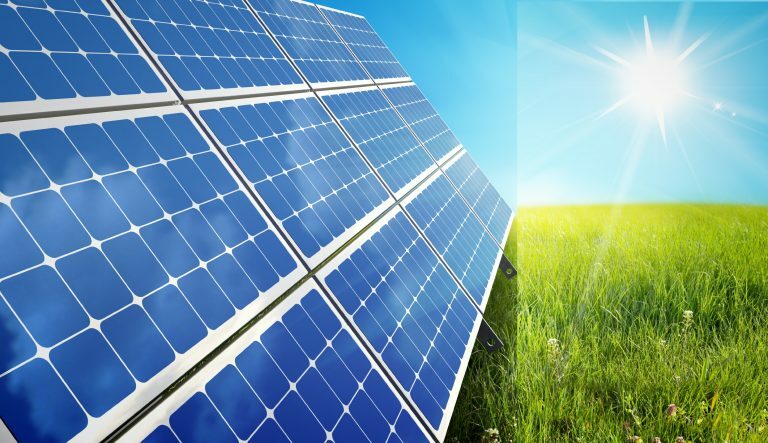 While the initial costs of installing a solar plant may seem exorbitant, it can arguably turn out to be one of the best investments for your business. Over the years, you can offset the initial capital expenditure with the savings, thereby gaining a high ROI. At any time, if you generate more solar energy than you can consume, you have the option to feed the extra power generated into the grid. At the end of the billing period, if you have fed more energy into the grid, than what you have consumed, your state electricity board pays you for it based on the “net metering” calculations of your state. According to a report by Statista, India was the world’s third-biggest generator of carbon emissions, right next to China and USA for the year 2016. By going solar, you drastically reduce the carbon footprint of your business, thereby helping you become a “Green” organization. According to the Nielsen Global Corporate Sustainability Report of 2015, it was found that 66% of consumers are willing to pay more for products from a sustainable brand. This shows that consumers are no longer just evaluating brands based on features or prices. Everything else remaining the same, the brand values and social impact have become key differentiating factors. Hence, by adopting renewable and clean sources of energy, like solar, you can bolster your green credentials. This goodwill in turn boosts your sales and revenue. If you lack the technical expertise and know-how of installing and maintaining a solar plan, opt for the Solar Power as a Service (SPAAS). This model enables you to get a solar plant installed on your premises without any capital investment. All that you have to do is sign a PPA (Purchase Power Agreement) with a solar solutions company, and you can start saving on your power bills from day one. Right from procurement to installation and maintenance of the plant for the entire term is the responsibility of the company. Solar panels are categorized into three main types – grid-tied, grid-interactive and off-grid. The area of your rooftop also plays a vital role in determining the type of panel that works for you. With advances in solar technology, the major types of solar panels are now quite affordable. Before you sign up, check the certifications of the solar solutions provider. This is especially important if you are looking to claim some rebates from the government. Additionally, the certifications also prove the authenticity and efficacy of the equipment and technology. 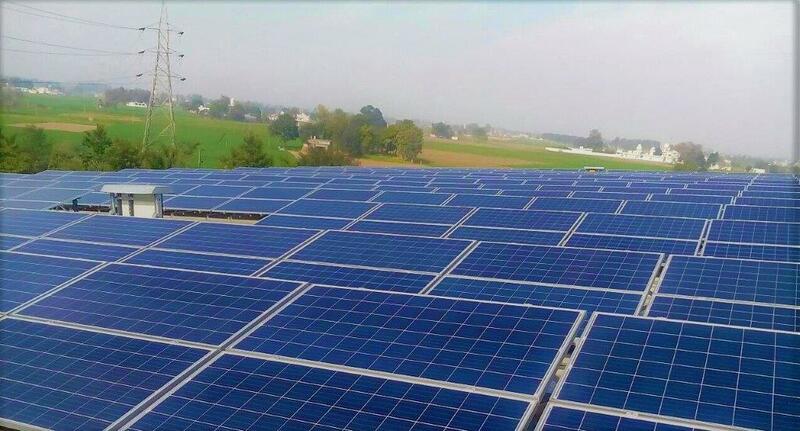 The government offers various subsidies for businesses for installing solar panels. 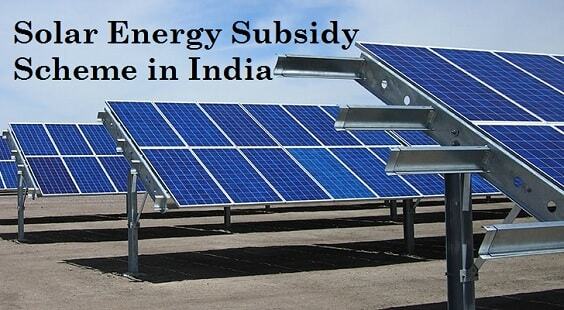 Check the subsidies available in your state/city, to reduce the overall costs of installation. It all comes down to this. If you would like to get an approximate cost of installation, there are plenty of online solar cost calculators that help you calculate a ballpark installation costs and savings..
All you have to do is enter in a few key parameters like State, Roof Type, average monthly EB Bill, rooftop area, and type of consumption (domestic, commercial, or industrial). Once you have entered the values, you get an idea of the overall savings cost, the size of the solar plant that you can install and more. Ultimately, as a business, you’re looking to maximize your bottom line, and solar does exactly that. It gives you double benefits – you get to maximize profits as well as reduce your carbon footprint on the planet leading to better environmental sustainability. Are you ready to adopt solar power and stay ahead of the growth curve?